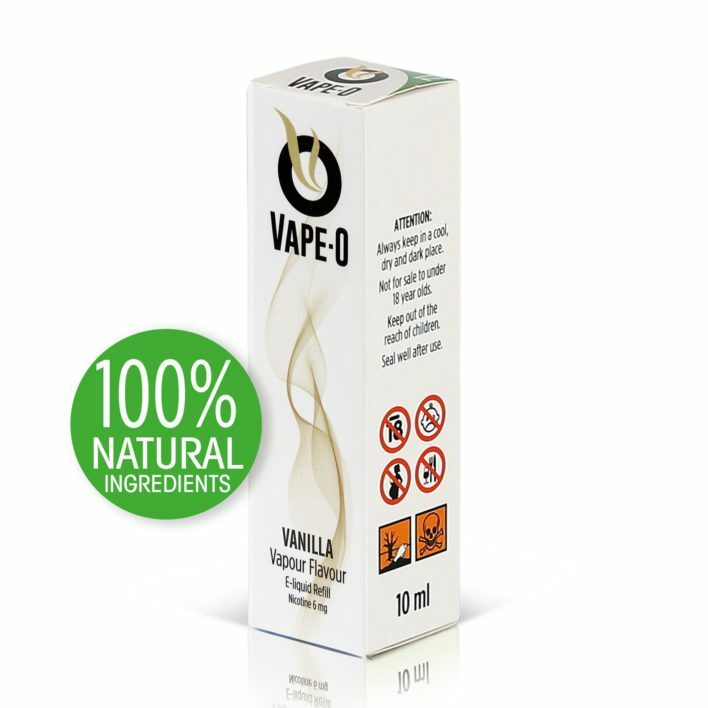 The right blending of smooth, sweet and creamy Vanilla flavour is what makes our Vanilla E-Liquid one of our best sellers. 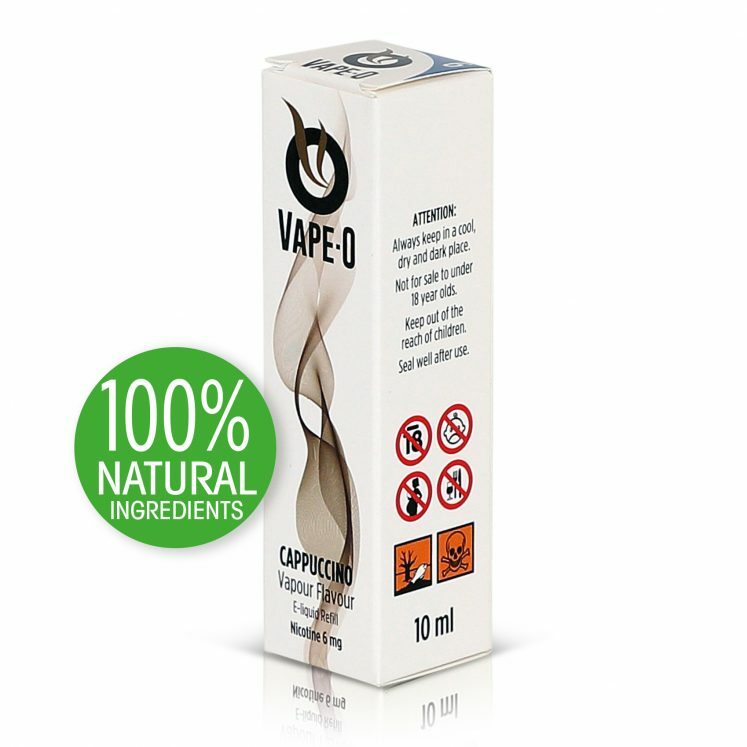 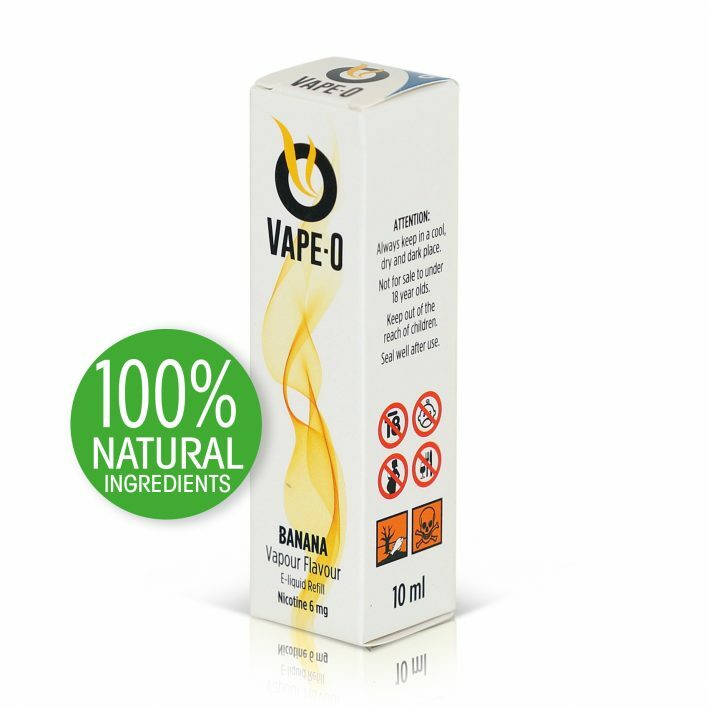 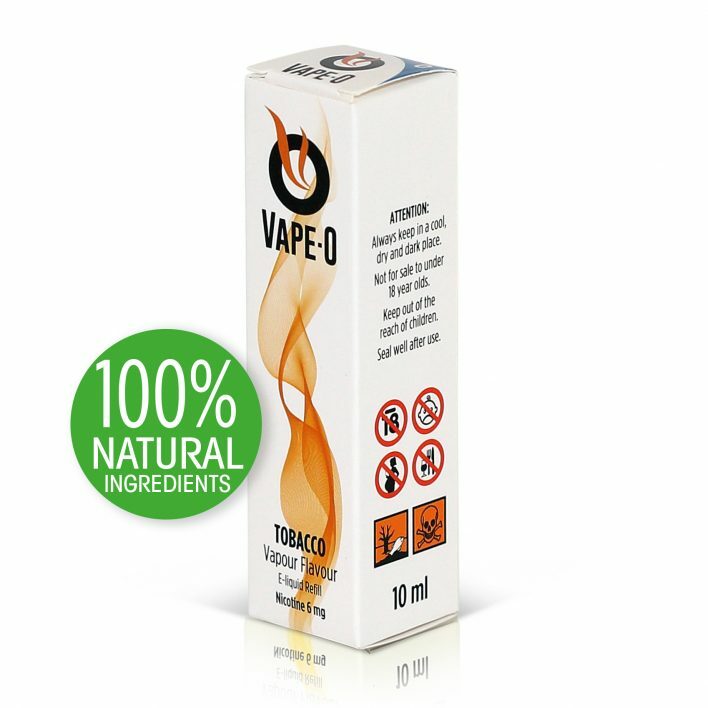 This Vanilla E-juice is so smooth and full-bodied that you’ll be wishing you had ordered two bottles. Our Vanilla is great on its own or to mix with any of our other E-liquid flavours.